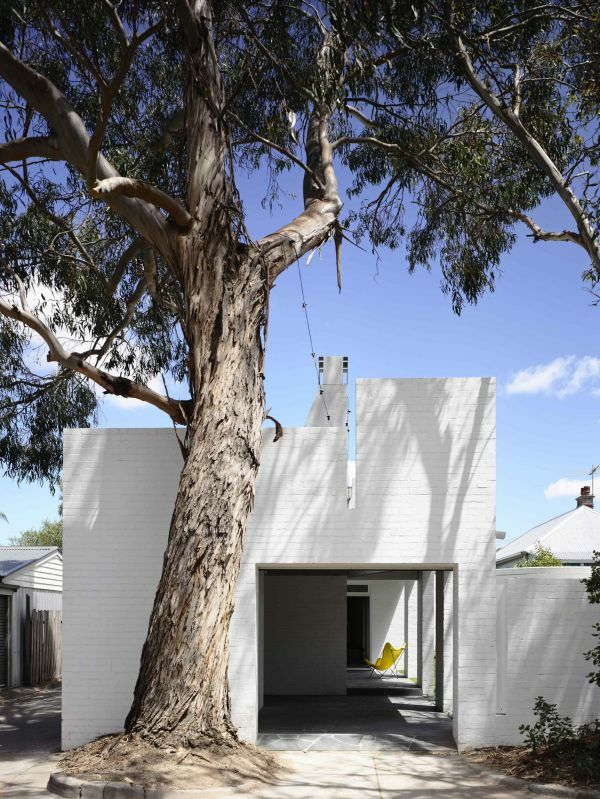 Located in Melbourne, Australia, the Park Lane house occupies an area of 256 square meters. It has been recently altered and extended, a project completed in 2013 and developed by Kennedy Nolan Architects. The house sits on an exposed site, surrounded by the park and the street. After all the changes, it got a fresh new look. It’s been reduced to a simpler volume and the whole design has been, in fact, simplified. It features clean and suggestive forms.